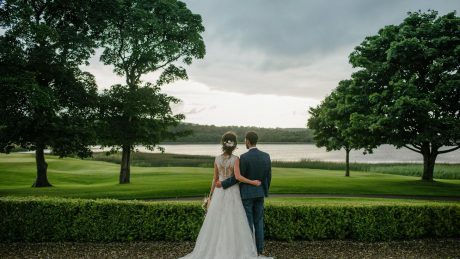 WIN Your Drinks Reception At Garryvoe Hotel & A Honeymoon Voucher! Dreaming of a magical beachside wedding? Well, one lucky couple is about to get an extra sprinkle of magic over their special day thanks to this fantastic prize! 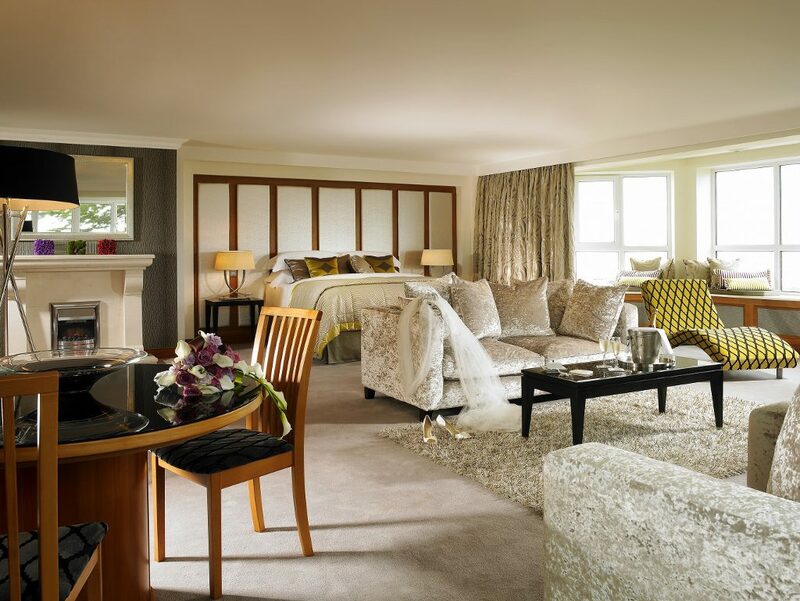 Magic happens every day at the four-star Garryvoe Hotel. 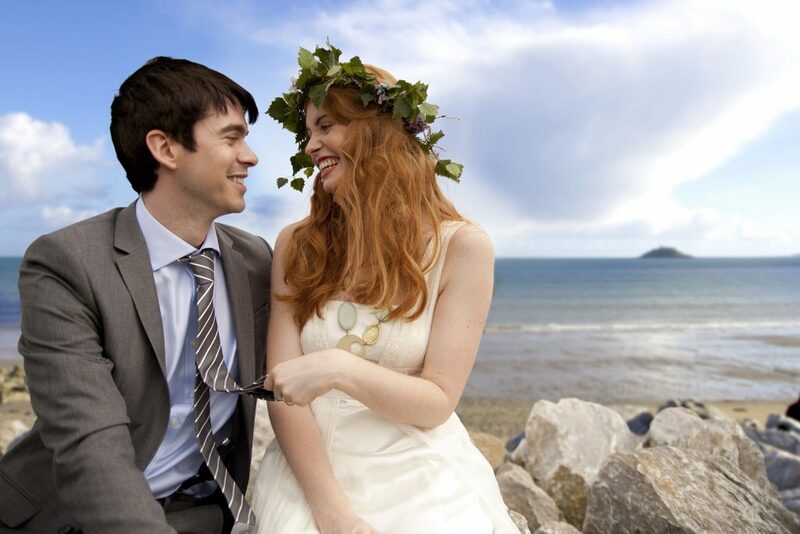 Overlooking the breath-taking Ballycotton Bay, East Cork’s most popular venue has been hosting weddings for over 50 years. 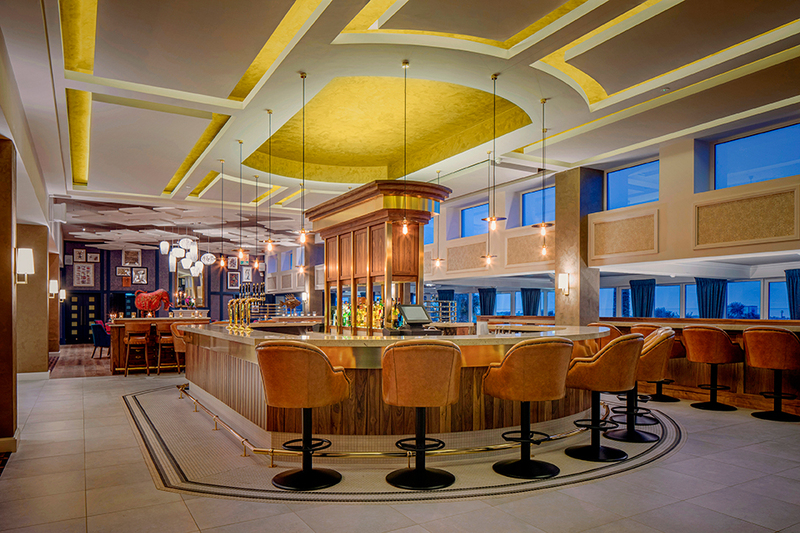 To celebrate the opening of the hotel’s chic new Samphire Cocktail Bar, they are giving you the chance to WIN a drinks reception for your 2018 wedding AND a €500 honeymoon voucher. Sounds fabulous! With ocean views and a glamorous setting, the stylish eating space is the perfect area to celebrate with your nearest and dearest and toast your new marriage. All before jetting off to an exotic location to unwind after the festivities! 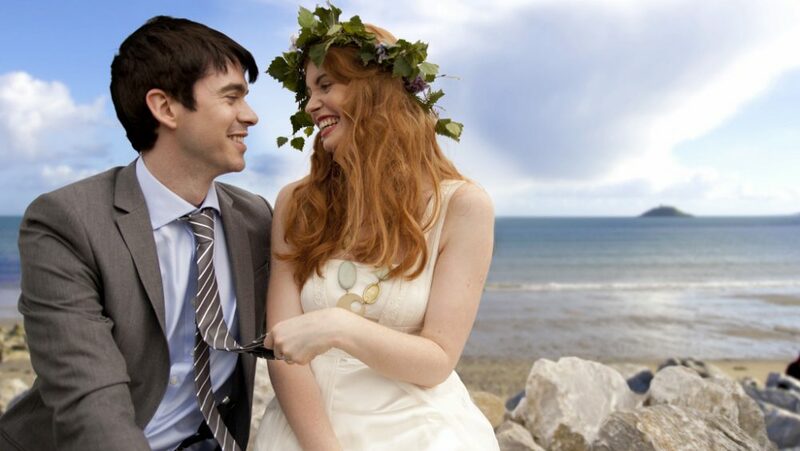 Going that extra mile, the award-winning Garryvoe Hotel doesn’t have Wedding Coordinators. 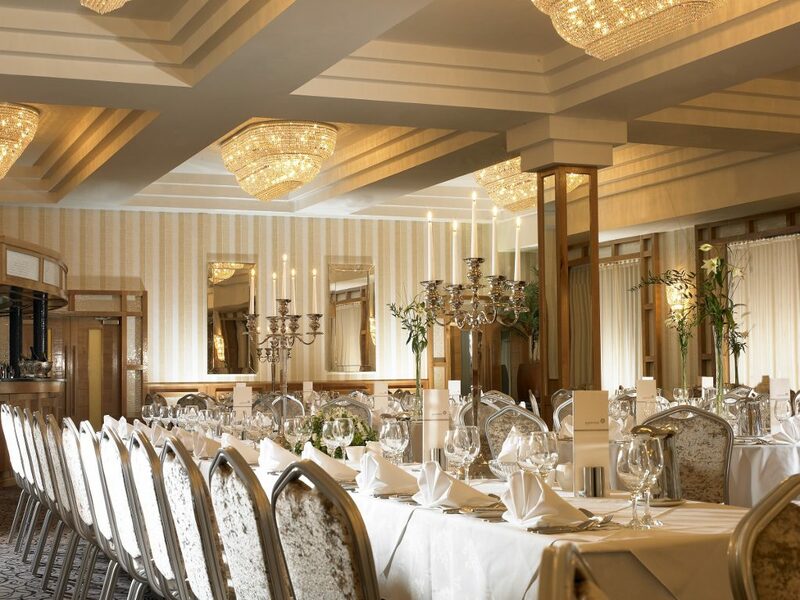 Instead, the General Manager Stephen, the Deputy General Manager Andrzej and the Banqueting Manager Ben Sharkey, will personally oversee every detail of your special day! The beautiful five-mile sandy beach and romantic setting will provide an unforgettable experience and timeless wedding photographs with treasured memories for years to come. Selected dates during 2018 available, so if you want to nab this amazing prize, you better move fast! Would you like to WIN this fantastic prize? All you have to do is simply take the first step and send an enquiry for your dream wedding date to Garryvoe Hotel on the form below.